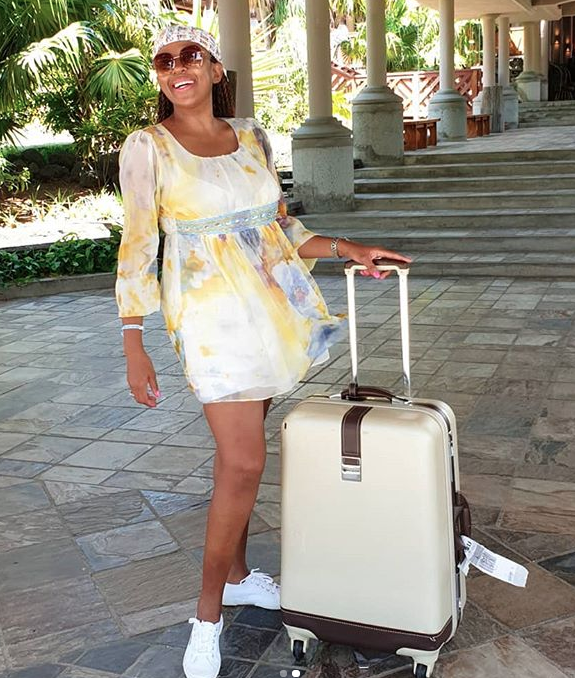 Basetsana Kumalo, who recently celebrated her 45th birthday has been spotted holidaying in style at Club Med La Pointe aux Canonniers in Mauritius. 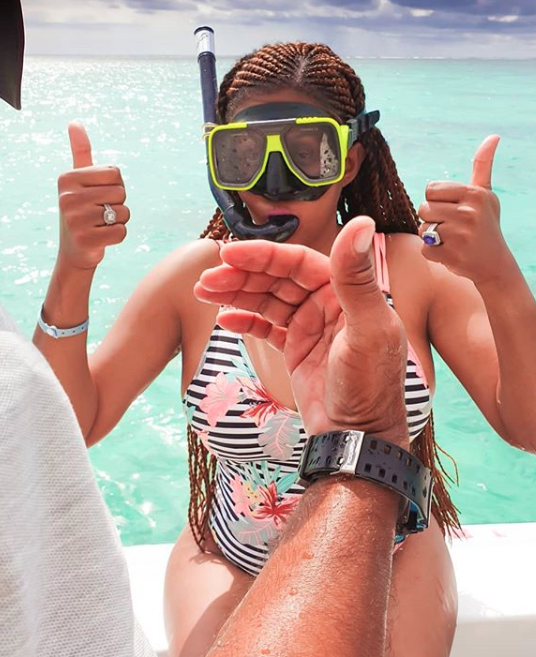 While her actual birthday may have already passed, the festivities look to have continued for well over a week as Basetsana, her children and closest friends spent time together on the beach. 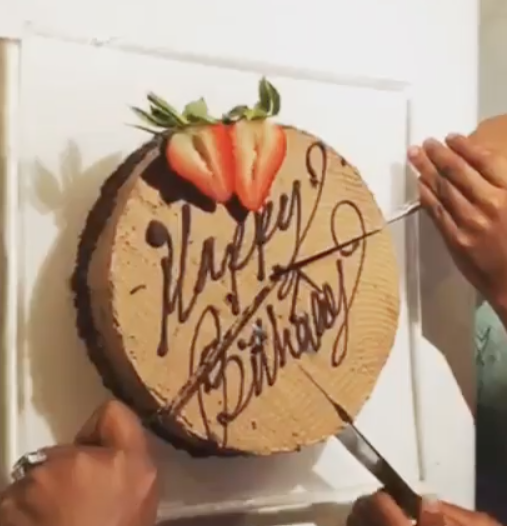 “A week to the day, the birthday celebrations continue with another cake cutting at clubmedlapointe with a cake specially organised by #DaughtersOfMyHeart Penny Mkhize, Sne Gule & Thabs Royds." Basetsana has expressed gratitude in being able to spend another year on earth at the age of 45-years old. She has a beautiful family, an illustrious career and many people who love and appreciate her. What more can a woman ask for? Every year, Basetsana makes sure that she celebrates her birthday the best way she can. She is a constant reminder of the importance of always celebrating your life no matter how good or bad things may seem.